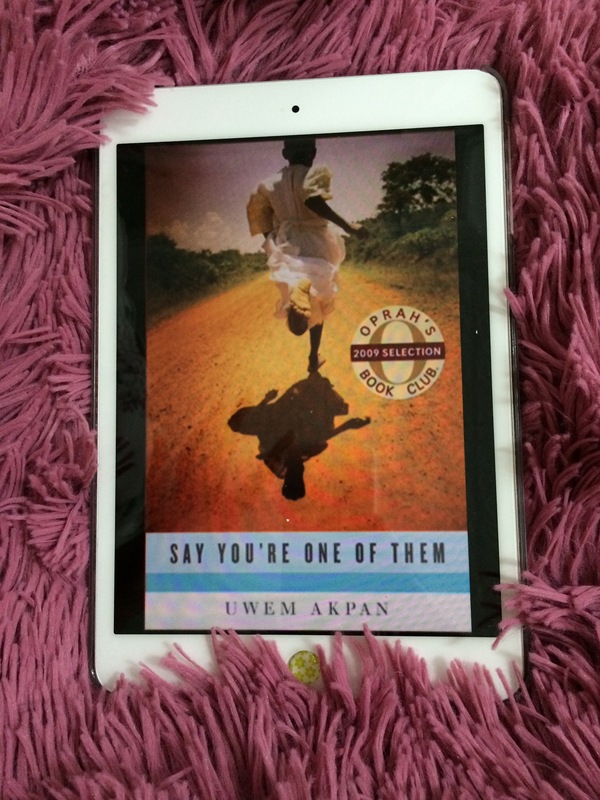 This is a collection of short stories from Africa. Each story in this collection recounts a story of an African child and his family from different countries -like Kenya and Rwanda. Not all the stories are interesting. They do have interesting plot, but somehow the writing itself is boring…kind of history rather than fiction ( though anyway the stories are all in someway or another are unfortunately true!). In this collection, the author shows us how does it feel to be an African child. He draws his children character in a realistic way; you read their stories and you cannot help but feel sad. Why the world is so horrible to turn a blind eye to all what happen to them.The story are very agonizing. But I was especially crying reading the story of the little girl who works as a prostitute, the Ethiopian friends, and the Nigerian Muslim boy. The author gives the reader the chance to look at those miserable conditions those children live in through their innocent eyes. The book is really great, but I find the author’s capacity as a writer not adequate. He narrates the stories in a matter of fact way. The writing itself lacks the emotional involvement needed in fiction. If they were not stories about the miseries of children, I don’t think I would have completed reading the book. This does not mean the book is not good. No it is good in its uniqueness of depicting different stories from different countries and thus highlighting the conditions in those countries.